With Google’s long awaited file-synchronisation service Google Drive set to launch within the coming weeks, details are already starting to emerge over what it will provide for users. A leaked screenshot of the service has indicated that when Google does take the wraps off its Drive service, users will automatically be furnished with 5GB of free storage, rivalling offerings by Box.net and SugarSync, and eclipsing the default 2GB storage limit of Dropbox’s increasingly popular service (the company allows you to add more space via social sharing initiatives etc). 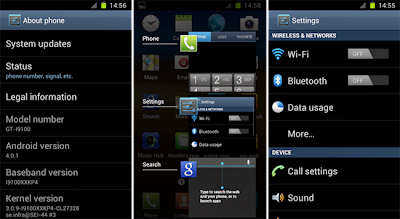 This time is not another leak, this time is the official version I9100XXLPQ by Samsung and this is how you can install it. So no more talk, let's start! 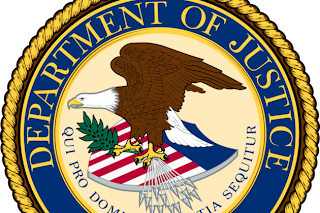 Earlier today we reported that the European Commission blessed the Google-Motorola Mobility deal, and we’re learning that the United States has also given its final seal of approval making the deal complete. In January, Symantec admitted that back in 2006, its servers were the victim of a cyber attack. The people responsible for the attack took the source code for a number of Symantec's security software products. Hackers who said they were associated with Anonymous threatened in January to release the source code. However, Symantec said that since the source code was so old, most of the products that are currently being used by customers were not in danger. The one exception was the PCAnywhere product which Symantec later updated with a patch. Yesterday, Google has finally released its Chrome browser for Android in a beta version. It’s been four years since Google Chrome launched for the desktop and the mobile version will finally allow you to sync all of your information for a true seamless mobile experience. Unfortunately, it’s not available to everyone, as this version will only run on phones that have Ice Cream Sandwich. 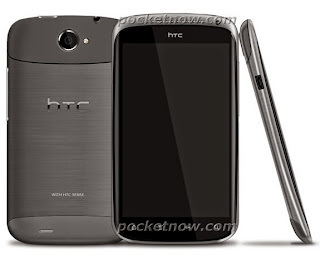 Leaked Video Of The Upcoming HTC Ville Shows Up, Will Sense 4 Ruin ICS? We've been hearing about the HTC Ville, which should be set for an announcement at Mobile World Congress next month, since November of last year. The guys at HTC Hub recently spent some hands-on time with this upcoming mid-ranger and shot some video showing what it's all about. Prepare to be underwhelmed. 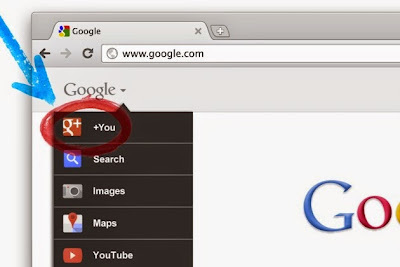 Google's social networking service Google+ is still gaining new users by leaps and bounds. That's the word from Paul Allen, the third party researcher who has been calculating the number of Google+ users ever since the company launched Google+ back in June 2011. In his update on his own Google+ page, Allen claims that the service now has over 100 million users. While it’s a good thing for developers that there isn’t much of an approval process to get an app in the Android Market, it’s not such a great thing for those of us who download them.